I 1991 I completed advanced training with Hal Huggins, DDS in Integrating the Sciences of Dentistry and Medicine and I am a continual student of Naturopathy. I am aware of what is necessary for the attainment of wellness and healing and preventative needs and therefore I do work in harmony with several alternative practitioners (ND’s, Iridologist, Nutritionalist, Reflexologist, Acupuncturist, Massage Therapist, Naturopaths, DO’s, MD’s, RN’s, Rolfers and other bodywork practitioners). I can also work with any practitioner you might currently be using. The goal being to assist you in understanding how to treat the cause…and not just the symptoms of your health issue(s). I take the necessary safety precautions needed during mercury removal so neither I, you nor my staff is exposed to or contaminated by the mercury vapor or debris during the mercury removal process. The protocol for mercury removal can vary depending on why it is being removed. That is, are you removing mercury for preventative, health or cosmetic reason? If you are removing mercury because of health issues there is some protocol flexibility and treatment can be individualized depending on your needs. My dental practice is mercury and fluoride free and I use only dental restorative materials that dental compatibility testing consistently documents to be least reactive. Unfortunately, the only reason you have had to have all those toxic mercury fillings placed is because the dental professional failed to educate you about your gingival sulcus when they were given that science way back in 1940. 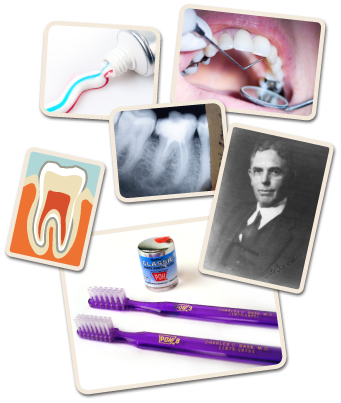 My web site www.dentalconfessions.com will give you this information. Jim Maxey is a Mercury Free Dentist confessing dental secrets about Dental Mercury and Mercury Detox as discovered by other Mercury Free Dentists. He tells about the National Institute of Health and their failure to make public the research of Dr. Phyllis Mullenix while also referencing the reporting's of Christopher Bryson. He also tells about ADA ethics, and the corrupt teachings of the University of Michigan School of Public Health.